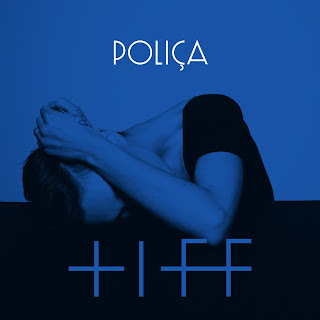 POLIÇA was one of my favorite bands of 2012, hands down. Tiff features Bon Iver's Justin Vernon and gets a brilliant remix from Doc McKinney. McKinney sticks withPOLIÇA's usual style, staying raw and pulsing, while adding some nice trip hop elements to drive the song through. Great preview for what is coming up next! Their new album Shulamith is out October 22nd.